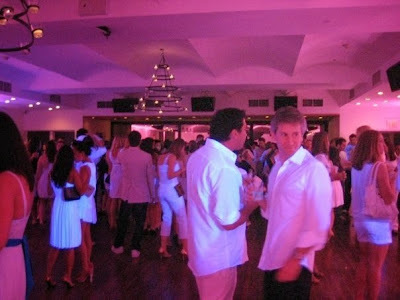 White Parties in the summer are usually fabulous and swanky (think Diddy’s annual White Party), but this one happens to sound fun AND charitable. 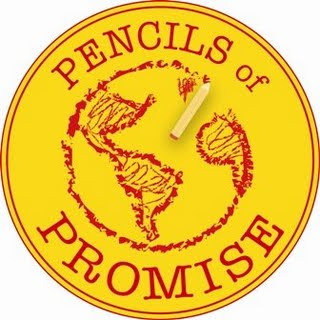 Pencils of Promise is a charity that partners with “local communities to build schools and increase educational opportunities in the developing world”. On Saturday, July 31st they’re presenting a 2010 Summer White Party to celebrate the completion of their 8th school in less than two years between Laos and Nicaragua. To help celebrate this amazing feat, guests have the option to choose several different donation options; the smallest option at $55, which is enough money for 3 classroom desks. There are more options, and some can choose to donate without actually being able to attend. The donation also includes a four hour open bar, food, and gifts. Pencils of Promise’s Summer White Party will be held at the beautiful Hudson Terrace and proceeds are going towards a great cause. Education is such an important issue in today’s society, so why not help those in need and get your party on at the same time? For details and to donate, click here. Make sure to get your tickets quickly, because the $45 tickets have already sold out.